Bye-bye 01 Shawarma and hello Titto’s! I’m very glad I came across this little gem located in the parking lot of Ebeano (right next to the entrance of the supermarket). Apparently, they’ve been operating for 6 months now but I never noticed them. I was returning from a long days journey with my family when I suggested we get Shawarma for dinner. 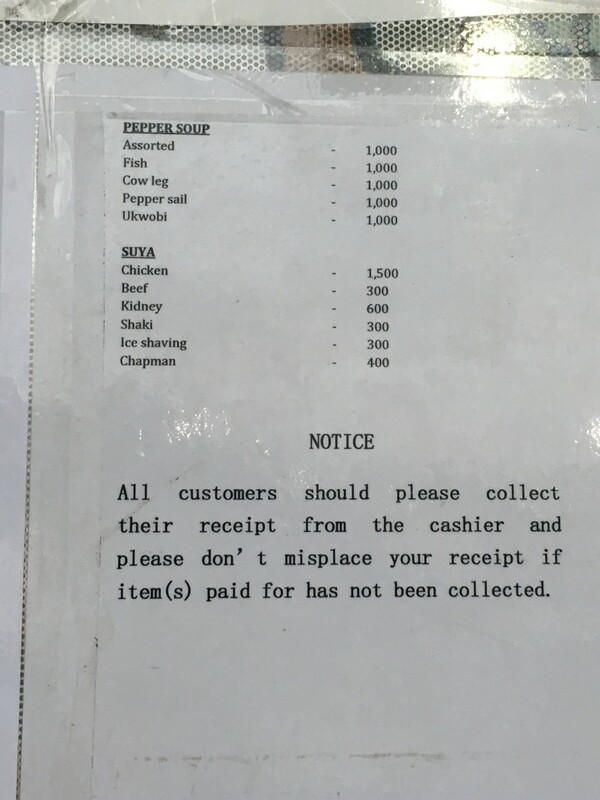 I’d tried to call 01 on numerous occasions upon entering Lekki 1, but no one answered the phone (read more on that here). My mum then suggested we try “Ebeano’s Shawarma”. I was in disbelief that there was a Shawarma joint right next to Ebeano! Lo and behold, we arrived at Ebeano around 8:55pm and I placed an order for 5 large shawarmas. It took about 25 minutes for all the Shawarma’s to be ready, however I was gisting with the guys who were preparing the meal and they were super-friendly. Although they couldn’t answer most of my questions (e.g. the name of the spot, delivery prices, etc. ), they were quick to direct me to the Manager who I think is super-adorable! I mentioned something about how long it was taking for the food to be ready and she calmly explained that they usually close at 9pm but they really wanted to complete my order and didn’t want to turn me away. Right there and then, part of me knew that I was never going back to 01! 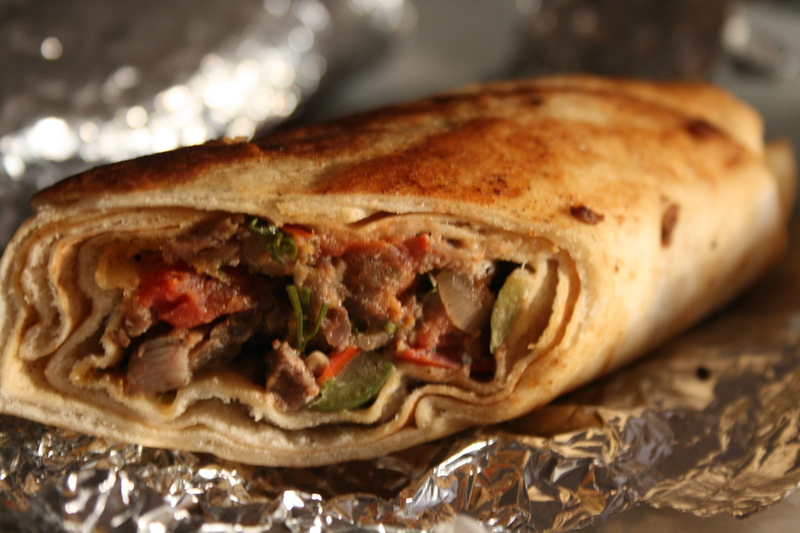 But once I tasted Titto’s shawarma I knew for sure I’d NEVER EVER EVER get shawarma from 01 again. 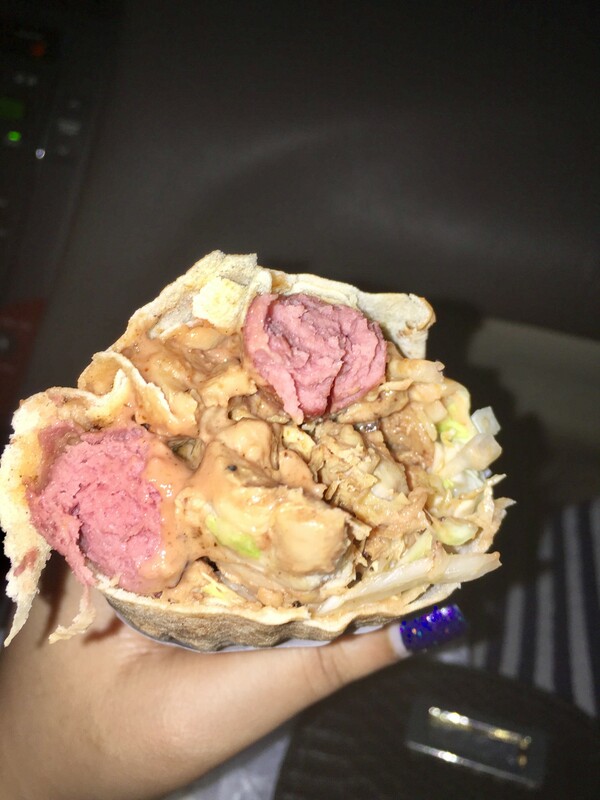 Titto’s shawarma really hit the spot for me. In addition, the staff was very friendly and polite. The little area also offers popcorn (which I’ll try very soon) and ice-cream. They are looking to start serving pizza as well but that’s not being offered at the moment. Titto’s will also start delivery services sometime this year… and I can’t wait. Hopefully their management will keep up the good service standards. 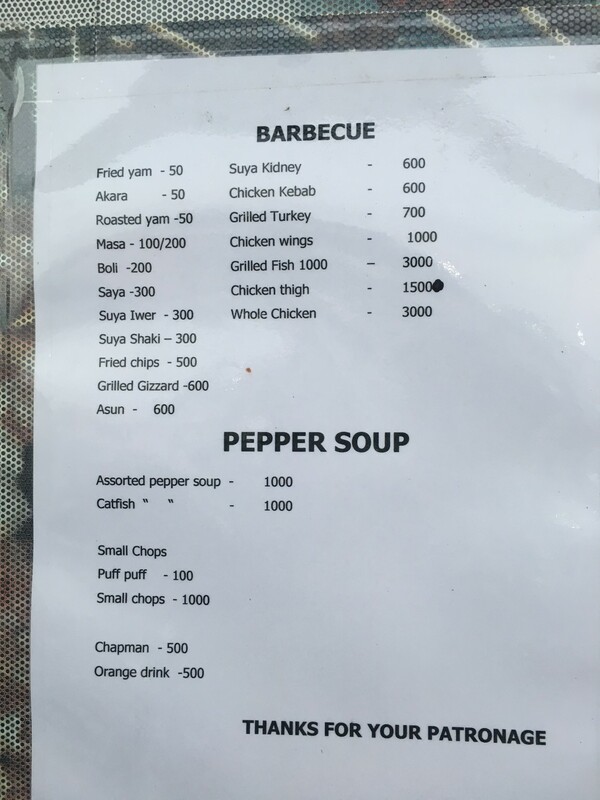 I was here 2 days ago and I was disappointed with their small chops! A pack of small chops for 1k and it wasn’t even tasty ?? Titto’s menu offering as of Nov 2016. Very proud of this kind of expansion! I was at Titto’s yesterday and they wasted my time. 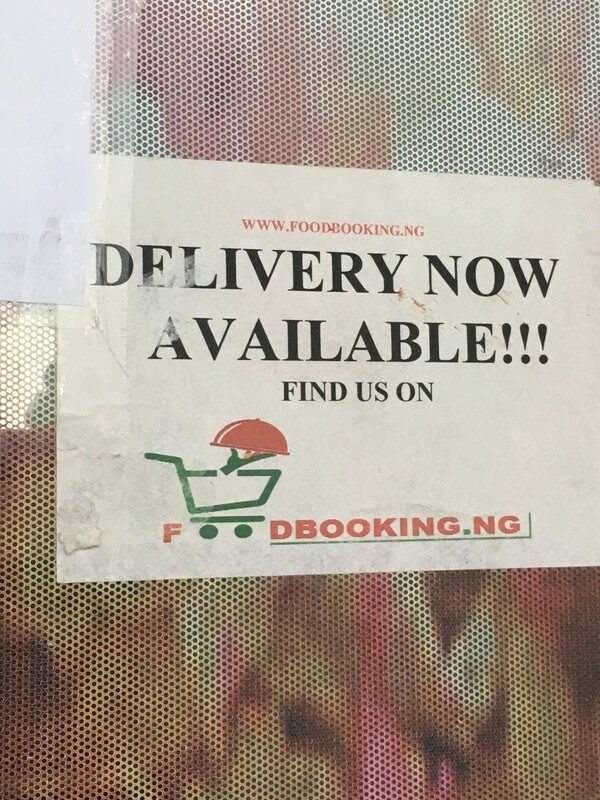 I was told to wait 7 mins for mixed shawarma and 15 mins for puff puff (5 for 100 naira). I went to the store, came back 20 mins later and still not ready. 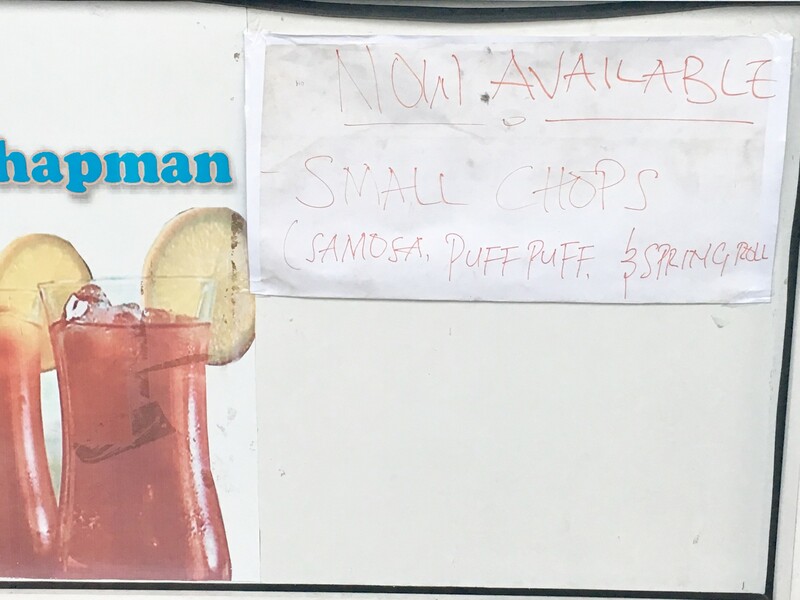 The puff puff was even ready before the shawarma. 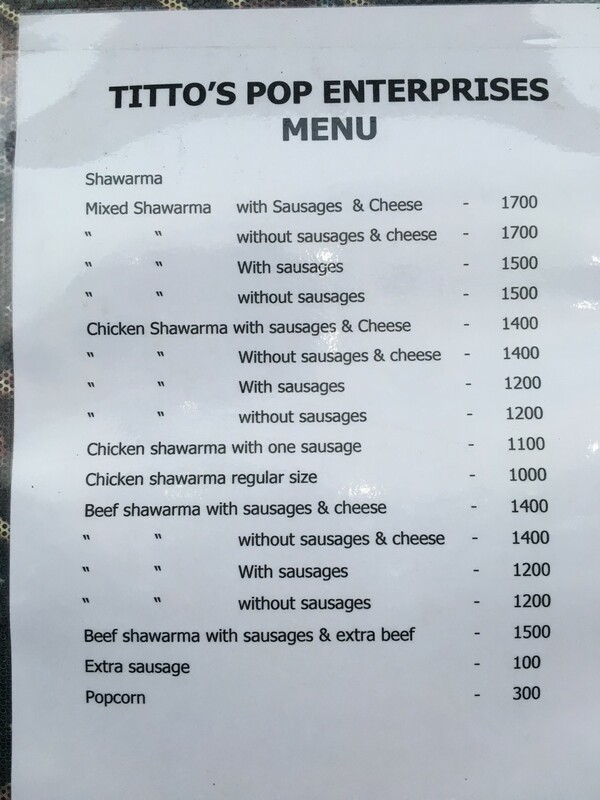 The puff puff was ok, but there was something wrong with the shawarma. It was nice but for food that just came off the grill, it was a bit cold. Very strange. I wasn’t encouraged to return.